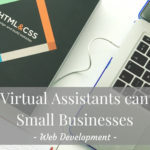 Following on from the last blog in the ‘How Virtual Assistants can Help Small Businesses’ series, we are going to look at ideas for outsourcing your multimedia projects. If you missed the last blog, ‘Ideas for Outsourcing your Website Development Online’, you can catch up with it here. Video has become very popular and it shouldn’t come as a complete shock to us that almost everyone prefers to watch a moving image rather than read something in order to pick up the same information. Both video and audio represent dynamic media options as they are now both available and accessible to every small business owner online. 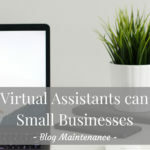 There is quite a lot to appreciate technically, however, but get the right virtual assistant and they will know exactly what to do. As a small business owner you have a story to tell, why not turn that story into a video? Let your virtual assistant help you to create a video, with audio overlay based on voice or music. These videos can be as simple as a slideshow format or they can be a lot more sophisticated. 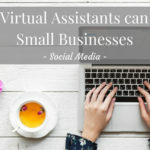 Let your virtual assistant create short videos for Facebook and Instagram, or add to your YouTube channel or website. 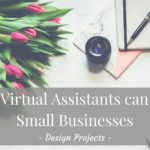 You could even start with outsourcing the design work associated with creating the video to your virtual assistant. 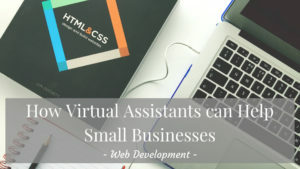 The virtual assistant can be responsible for creating a truly professional, dynamic and hard-hitting “intro” that can, in turn, be used whenever an informational video of yours is displayed to a prospect online. Never underestimate the importance of portraying your organisation, no matter how small, in a very powerful light using a variety of special effects and audio. Not too long ago videos used to represent quite a problem for webmasters as they were very large and would use a lot of bandwidth. This isn’t the case anymore. Now, there are many different ways available when it comes to rendering the actual video file itself. 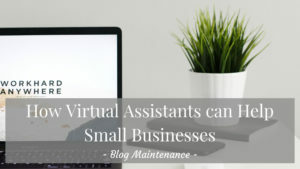 Your virtual assistant can ensure that there are no hurdles associated with the display of your video, without interruption, buffering and so on, to whoever wants to see it. Marketing your video is just as important as distributing your articles to top line directories and other authority sites online. The videos that your VA produces need to be seen and found through various dedicated search engines. You will often notice that videos are displayed as an option in the Google search engine whenever you’re looking for information about a particular topic. 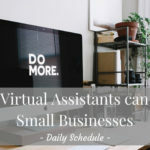 When your virtual assistant is in charge of your video marketing this can give you added flexibility in terms of your overall business visibility. Next time we shall look at Ideas for Outsourcing Your Financial Record Keeping Online. 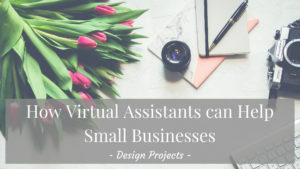 If you would like to chat and discuss further how a VA can help support you with your business contact me or drop me a message over on my Facebook page, it would be great to hear from you. Do you Blog? Or do you want to start a Blog? Would you like to save time by having all those useful links to create your blog in one place, and avoid having to spend hours searching? Check out my FREE Blogging Resource that will assist you with every stage of the blogging process. Struggling to Post Consistently on Social Media? *Please note that this is an affiliate link. This means that if you purchase the item I will receive an affiliate commission. I only recommend products or services I use personally and believe will add value to my readers. After ten years working in Project Management I was given the opportunity to run a scuba diving centre, and enjoyed working with various types of people in the industry from customers to suppliers. This experience created excellent customer service skills. 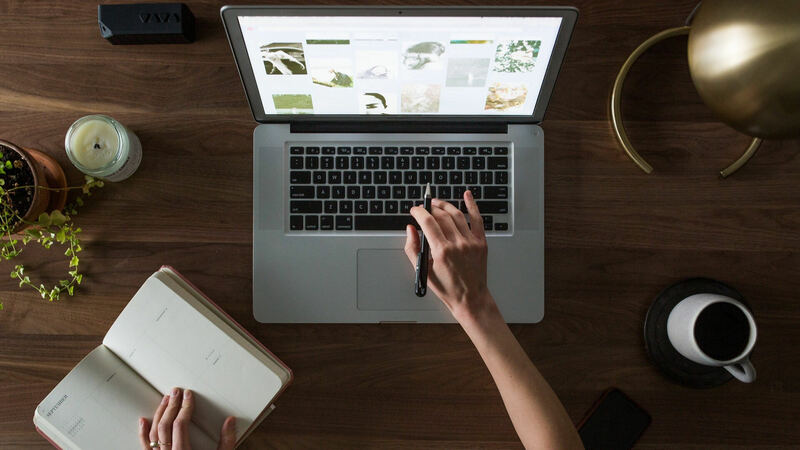 I now own my own business offering blog maintenance, online marketing support and virtual admin and typing services to help people run their businesses smoothly without having the stress of dealing with the administrative activities that can take up so much time. I don't shy away from a challenge, I face it head on and find out how best to meet it.